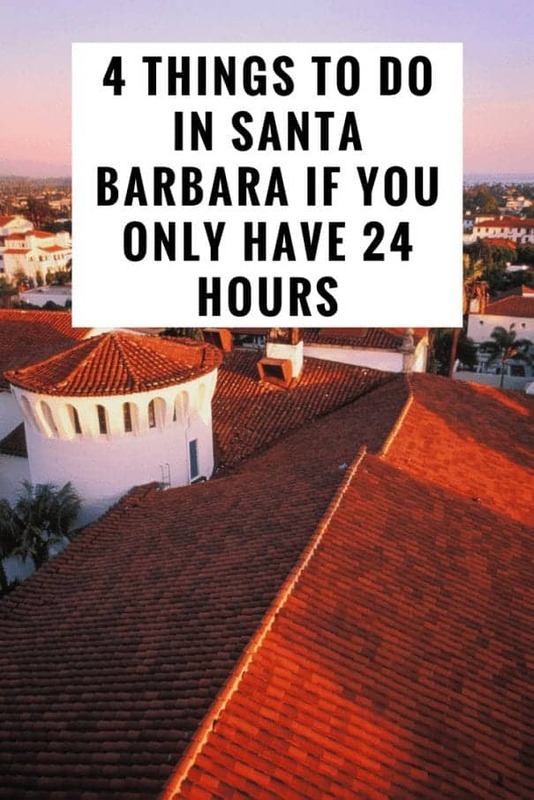 Are you planning a trip to California? 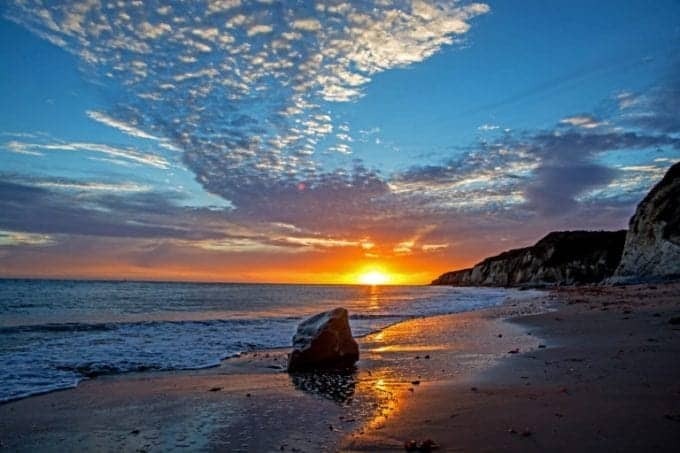 Here are four things to do in Santa Barbara, CA if you only have 24 hours. 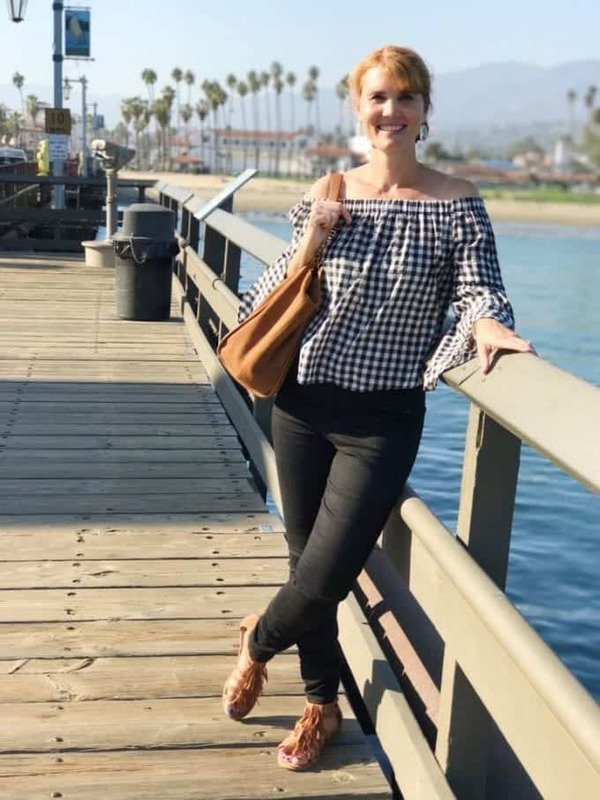 We recently spent over a month in California and one of my favorite cities we stayed in was Santa Barbara. 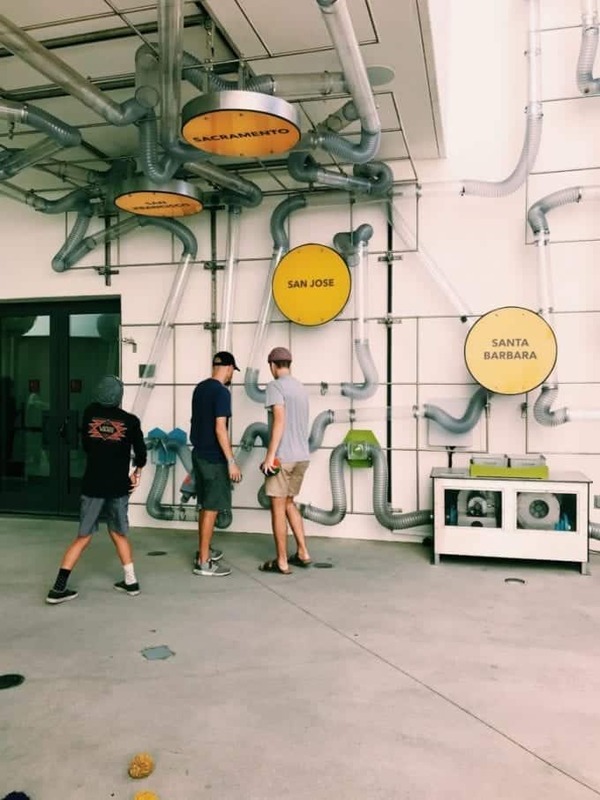 Between the stunning beach access, the delicious wine and the abundance of activities to do as a family, there was more than enough to fill our time there. 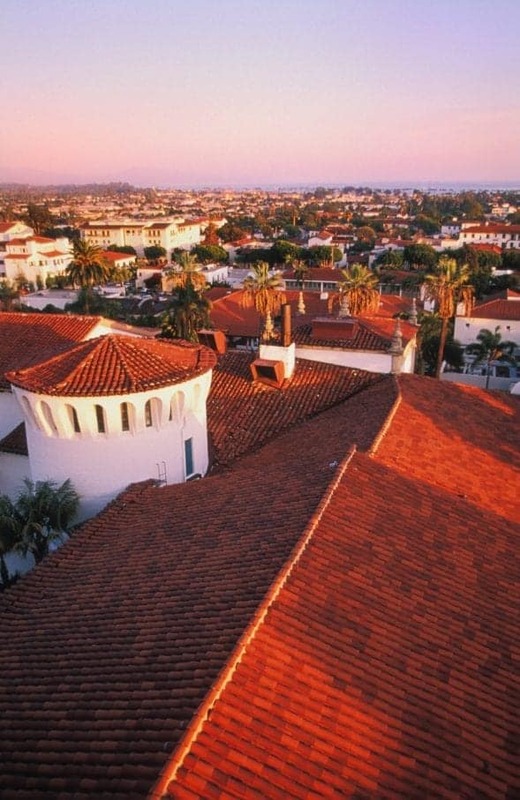 Santa Barbara is called The American Riviera® for its Spanish architectural style and amazing coastal views. When you’re in the city, you’ll notice all the red roofs that make this place so beautiful and unique. 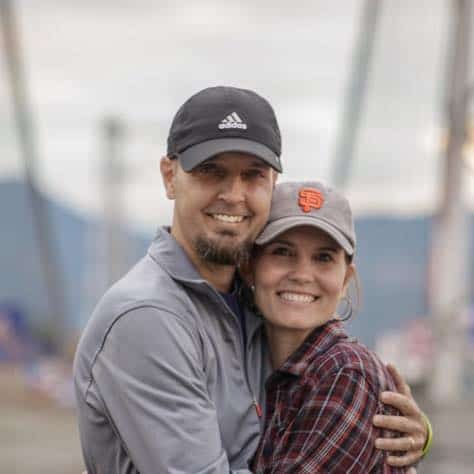 We spent a couple of days in the city, but what we needed was a week to soak it all in. 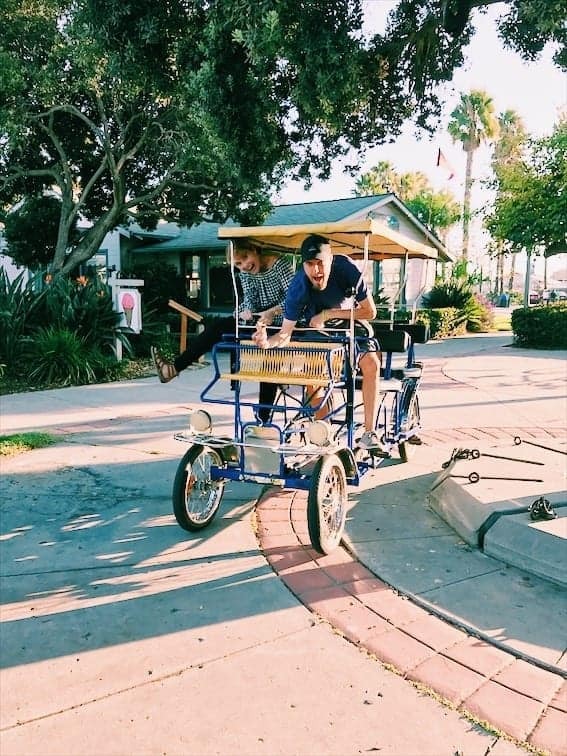 Here’s how we spent one of our days in Santa Barbara. Before we talk about all of the activities, let’s talk about parking. For us, parking is always an issue in the city because we have a very large truck. But regardless of the size of your vehicle, parking can be stressful to track down. What I would recommend, and what we did, is to get to the city early and park on the street right next to the beach. It’s free and you can park there all day. Plus, everything we did that day was within walking distance of each other. Let me tell you, it was so nice to be able to park and not worry about our time running out on a meter. It was also nice to park and not have to drive anywhere for the rest of the day. After securing our awesome parking spot, we started off our day at the newly opened science and technology museum, MOXI. It’s located on lower State Street near the train station, adjacent to the Funk Zone and beach. 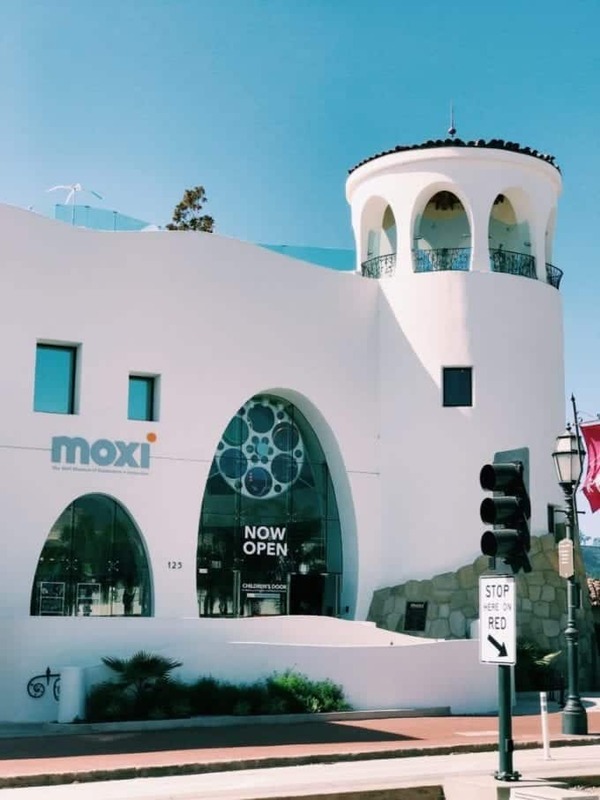 The MOXI is a three-story, 17,000 square-foot museum that features 70 hands-on interactive exhibits. When we arrived, there was a small group of children on a field trip leaving. Now, these kids were pretty young, which made my boys who are 18 and 13, look over at me with a “Is this place for little kids?” look. Is it for little kids? Yes. But what we all quickly found out is, it’s for big kids (and adults) too. We had the time of our lives at this museum! As you walk into the lobby, you’re greeted immediately with activities. Including a strummable, 8-foot Giant Guitar! 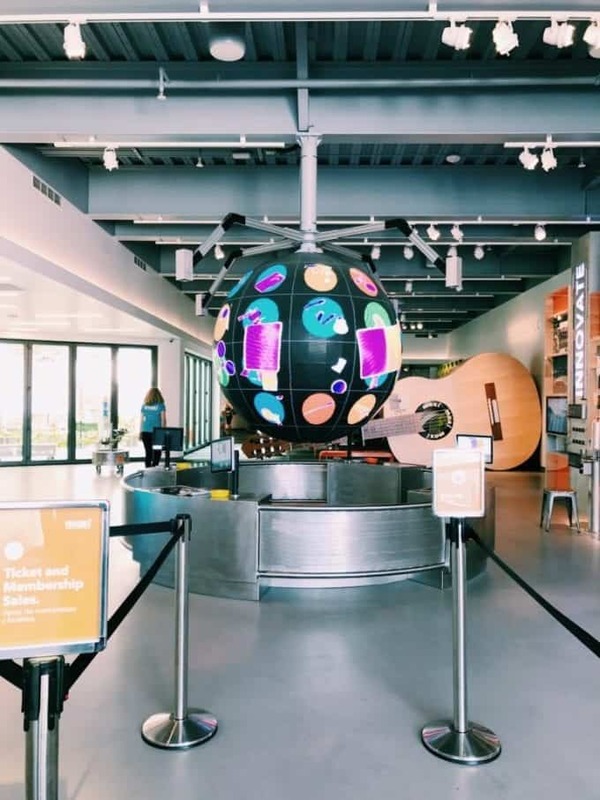 All three floors were brilliantly designed with science and technology activities to keep you busy for quite some time. We spent a couple of hours playing, learning and laughing with exhibits like creating our own soundtrack to Fox Studios film clips and building cars and then racing them. 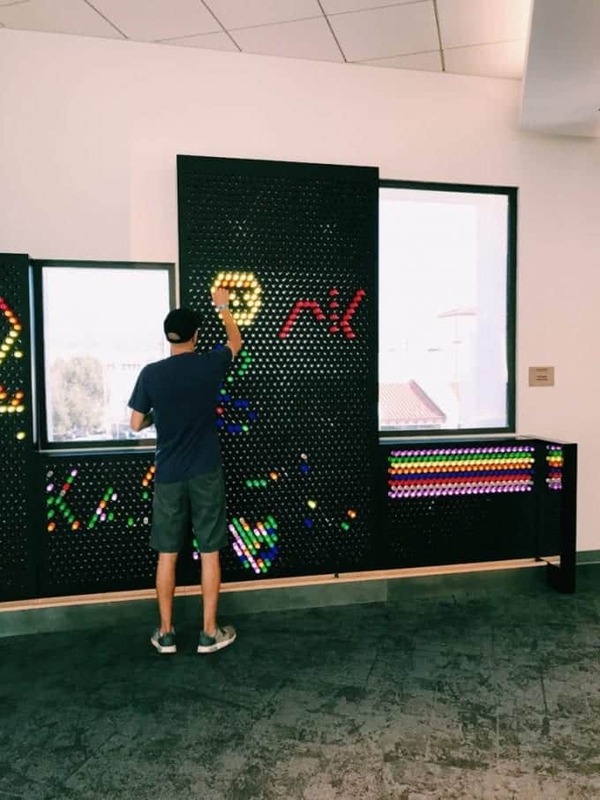 There’s even a massive lite brite board! Raise your hand if you spent hours in your closet as a kid creating pictures with your lite brite? 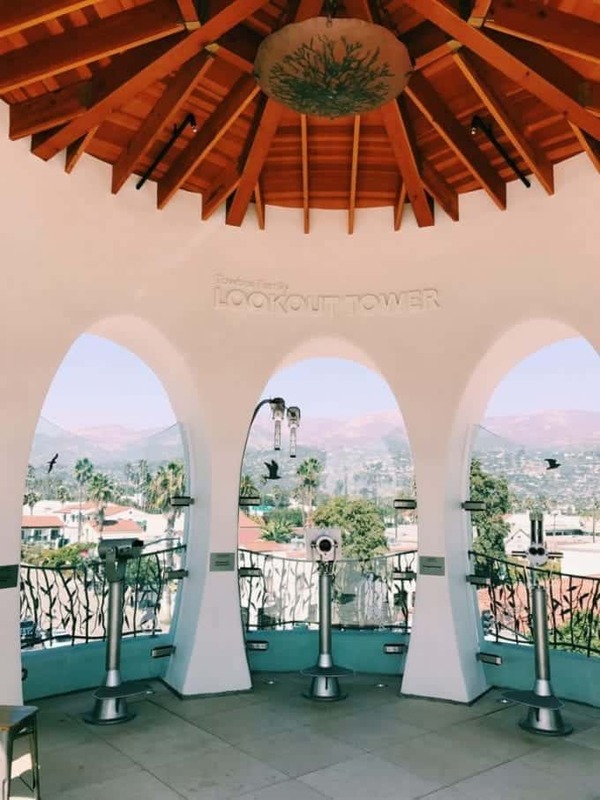 Whether you’re 5 or 55, definitely add this to your things to do in Santa Barbara list. 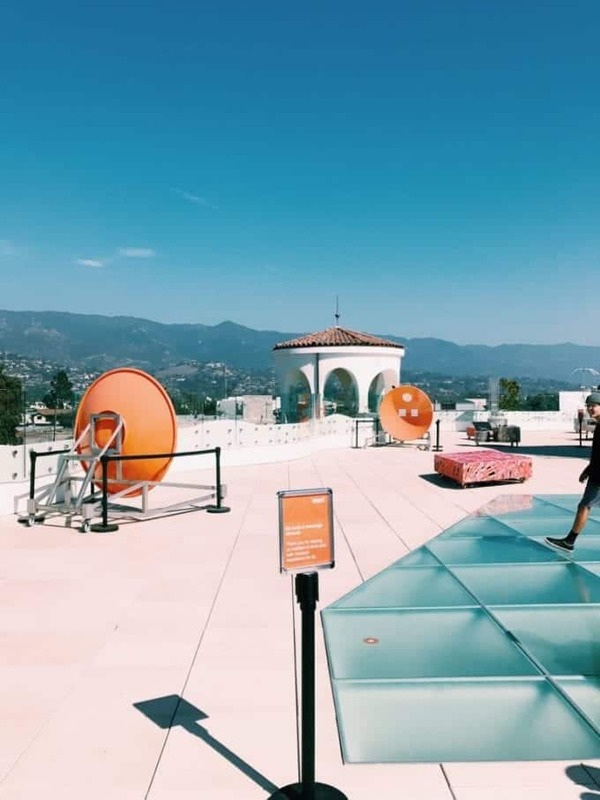 After grabbing a quick bite to eat right next to the museum, it was time to use our Urban Wine Trail pass for some incredible Santa Barbara wine tasting. 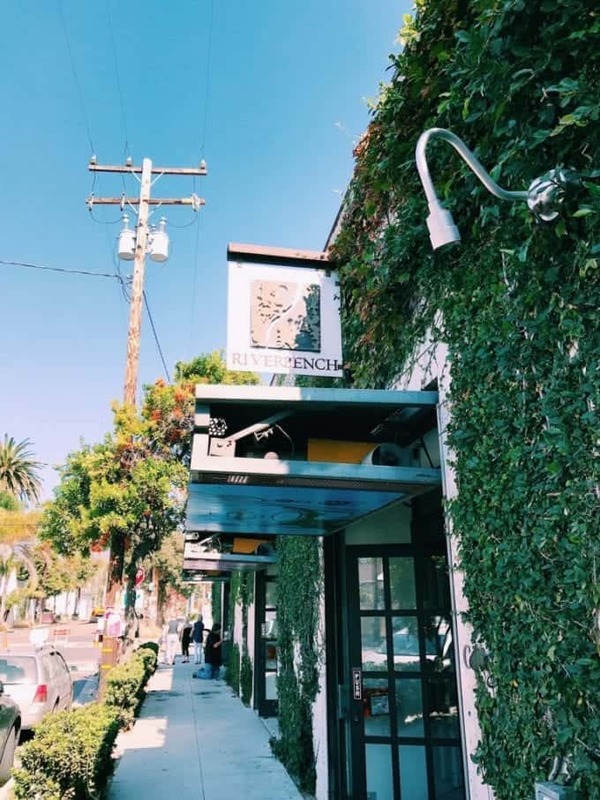 Your Urban Wine Trail card gets you free tastings + 10% off purchases at 20+ wineries. This, my friends, is the way to do wine tasting. Most of the wineries were located in the Funk Zone, which meant we could walk to all of them. Wine tasting and driving do not go well together, so we were thrilled with how this was set up. All of the wineries we visited were family friendly. Our boys just chilled out on the couches or chairs available inside while we did our tasting. 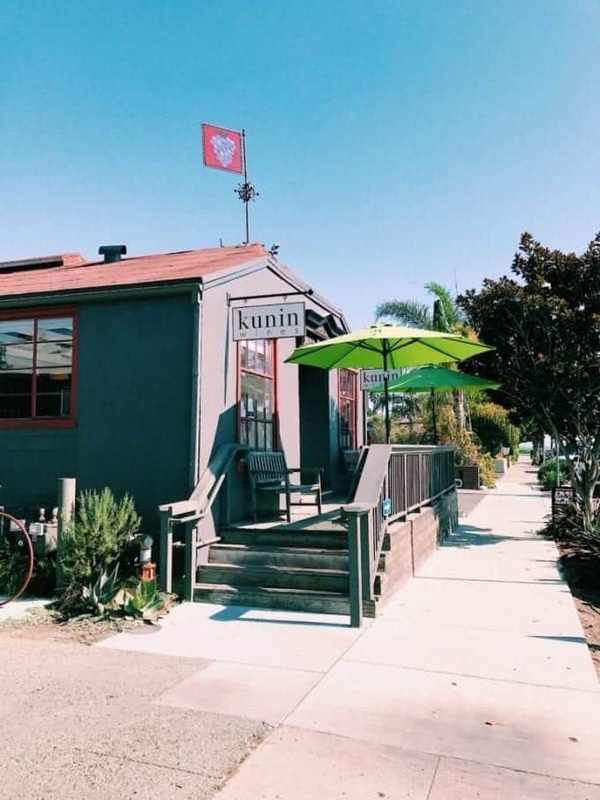 We started off at Riverbench, hit up a few more in between, and then ended our wine tasting at Kunin. 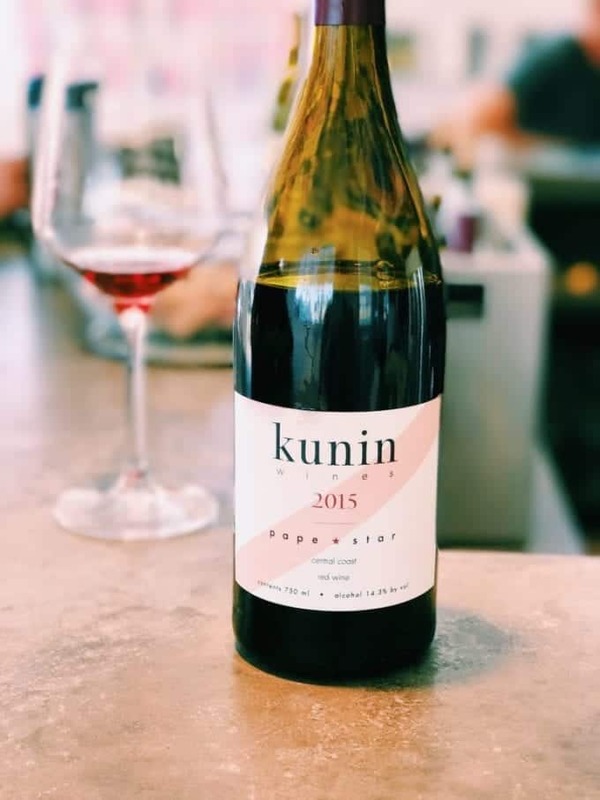 I would highly recommend adding both Riverbench and Kunin to your wine tour list. The staff was incredible and the wine was everything I hoped it would be. This is also a fun way to meet people and strike up some great conversations. The most obvious thing to do after wine tasting is rent a bike, right? We rented a Surrey, which is a 4-person bike, from Wheel Fun Rentals. 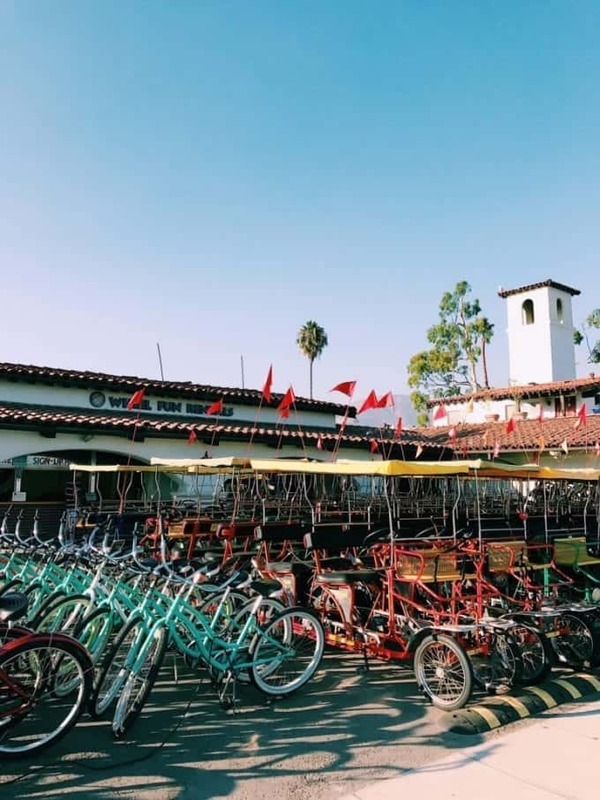 They have a really large selection of surreys, plus mountain bikes, beach cruisers….just to name a few. The staff got us all set up and off we went! 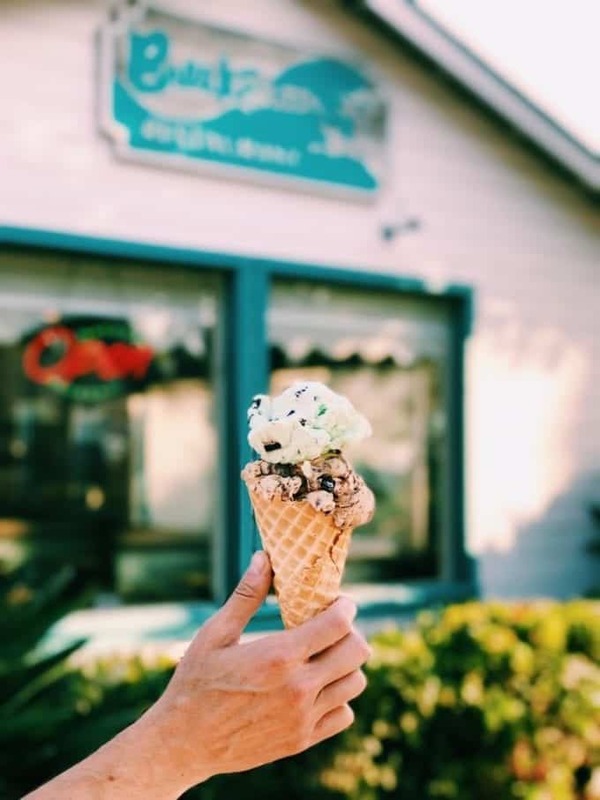 We asked where we should stop to get ice cream on our ride and they recommended Breakwater Restaurant, which ended up being a very good suggestion. So for an hour, we rode along the sidewalks with a view of the beach and boats, stopped to get ice cream and had a really fun time. There was lots of laughter and ‘Can I PLEASE drive now?‘ from our 13-year-old. 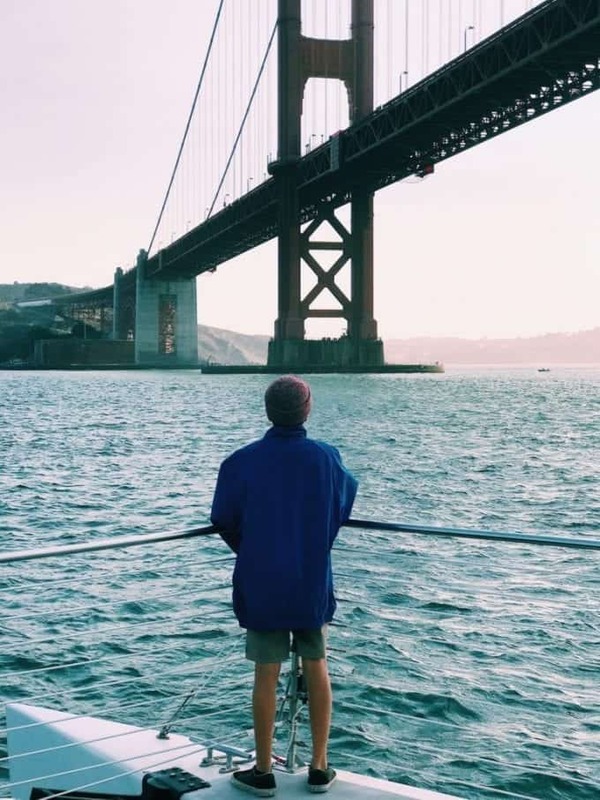 This is a unique and memorable way to see some of the city. We ended our day with a walk along the pier, which has restaurants and shops to enjoy. Our boys had been dying to get in the water, so they changed into their swimsuits and did some skimboarding until the sun was setting. Needless to say, it was a fun and full day in Santa Barbara. This city did not disappoint!